Sponsoring a team for the World Firefighter Combat Challenge (FCC). The World FCC events are recognized by ESPN as "the toughest 2 minutes in sports." Wearing full turnout gear, individuals and teams race against the clock through obstacle courses. 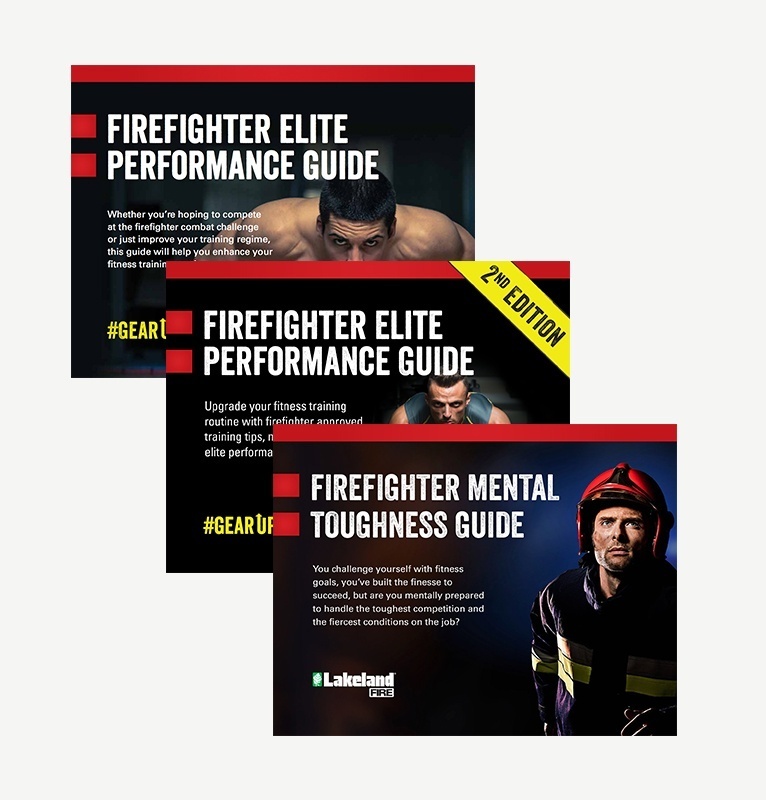 A campaign designed around a lead-generating, downloadable “Elite Performance Guide” for firefighters that included a weekly training schedule from an FCC competitor, nutrition tips, and firehouse recipes. Team Lakeland highlights, the guide and additional offers in a series of workflow emails, blogs, social posts using hashtag #GearUp, videos, PR outreach and paid online media including industry eNewsletter ads, and social ads. 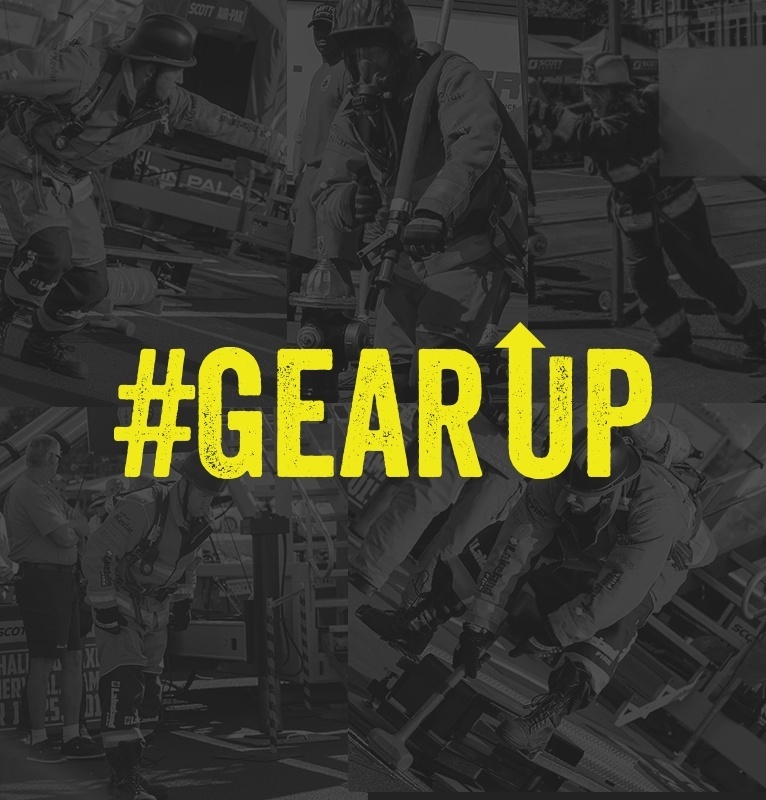 The #GearUp campaign proved that even within an industry such as protective apparel, content that includes relevant topics of interest and relatable images can get prospects talking about your brand. 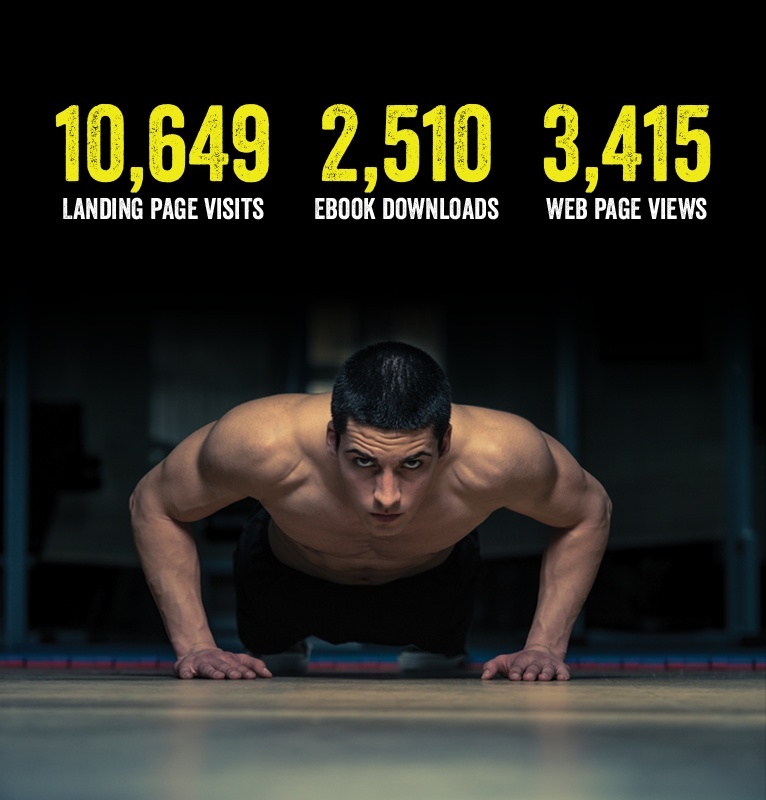 Overall, the Elite Performance Guide landing page received 10,649 visits, 2,510 ebook downloads and an increase of 3,415 turnout gear web page views over prior year. “We’ve had more attraction to our Fire Turnout Gear division in the last 3 months than we’ve had in the last 30 years.” – Mike Schoonover, Director of Marketing and Business Development for Lakeland Industries, Inc.